Eureka : the answer to all of your questions ! 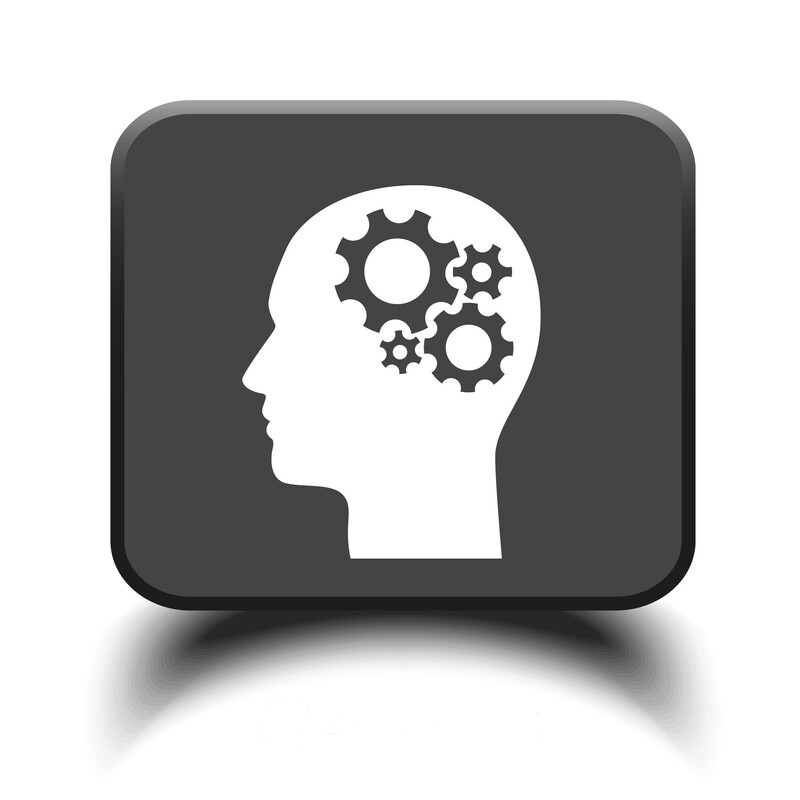 Make your Company’s knowledge an asset ! Centralize useful information, technical guidelines and know how at the same place, making them accessible to all members of your teams. Find the information you are looking for in a fraction of time. Optimize daily collaboration and communication tasks all around your enterprise. 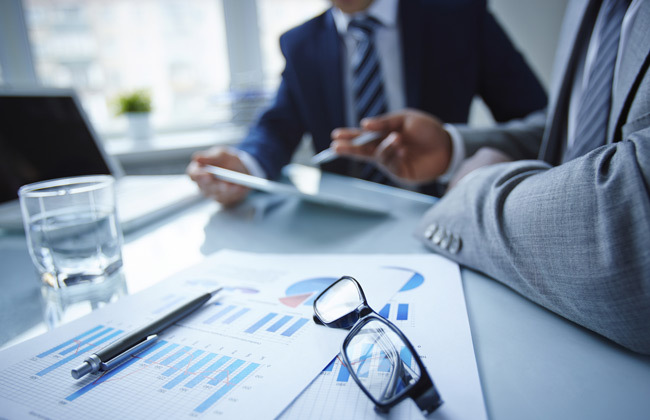 Ergo is the most versatile software ever developped for the preparation, opening and evaluation of tenders offering at the same time extended services for the project's financial monitoring. With several thousands of licences installed, Ergo has become a 'best seller' in its class, choosen by many important administrations in Luxembourg and Belgium, as well as by a huge number of architect and engineering offices. 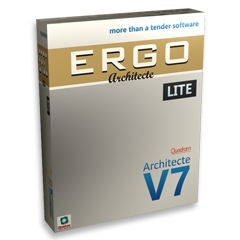 The LITE version of ERGO ‘Architect’ offers a substantial directory of the full version's functions. These functions can already satisfy the needs of a small architect / engineer office, of a startup or of an individual. The upgrade to the full version of Ergo 'Architect' is possible at any moment. Improve your office’s organization, achieve a good following up of your projects, maximize the efficiency and the profitability of your team. ErgoOffice is a state-of-the-art software, easily adaptable, scalable, dynamic, ideal for architect and engineering offices of any size: from the multi-national engineering firm with several local offices to the architect start-up office. Its modularity makes it perfectly adapted to the client’s very specific needs. 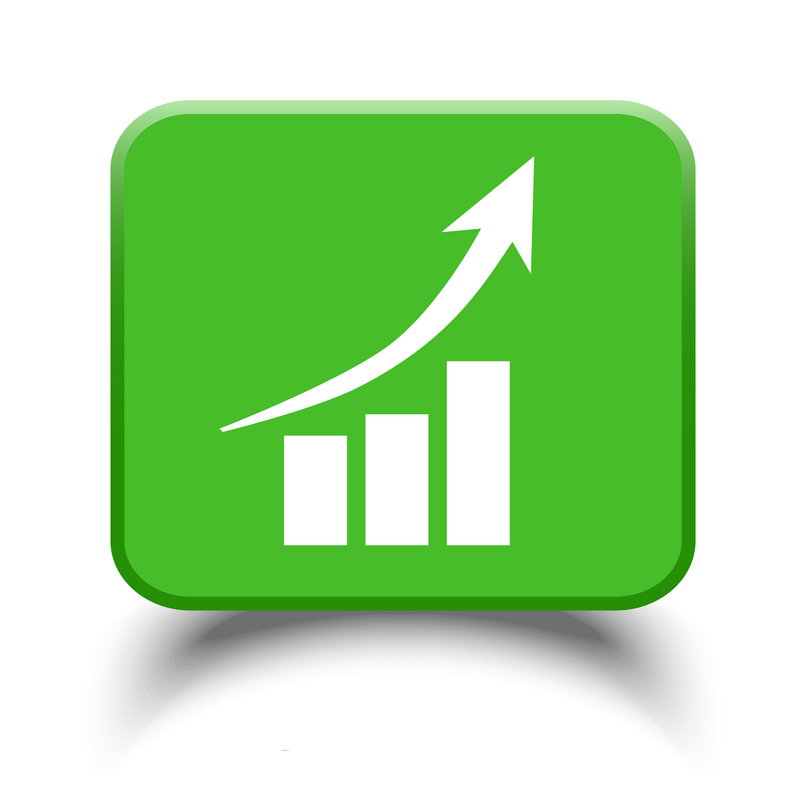 The financial module supplies a complet overwiew of your projects’ financial performance providing detailed costs-analysis, budget control and invoicing features. 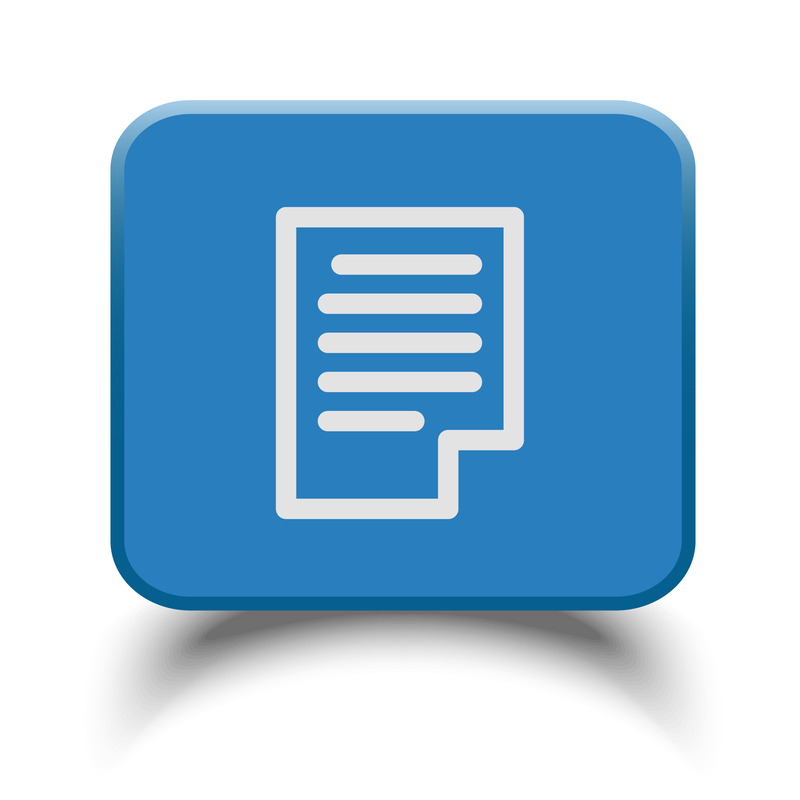 Centralize your projects’ documents (including emails, plans, photos, etc.) in a structured database on your local server. 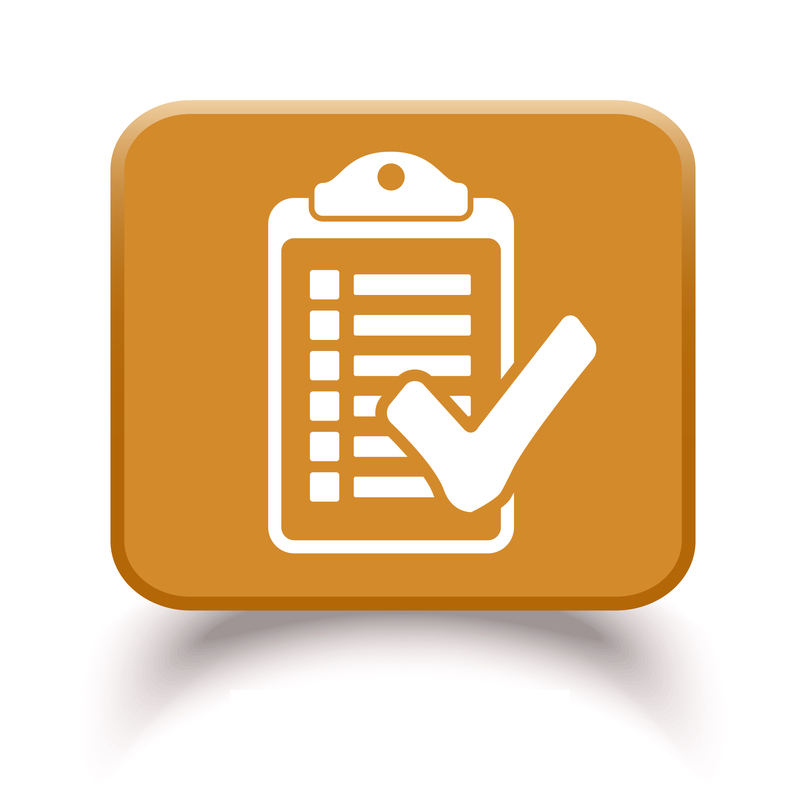 Enjoy its advanced classification, searching, validating and archiving tools. Use your smartphone or tablet for accessing your documents when outside from the office. 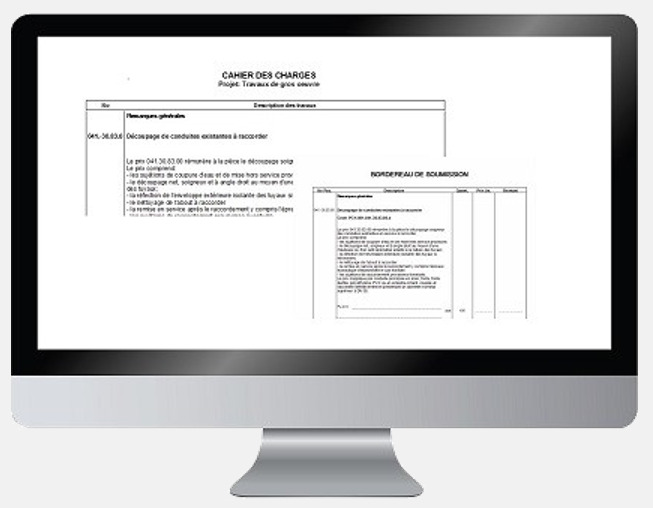 Create easily your site meeting minutes based on your own predefined templates. Thanks to different templates you can create meeting reports for different cases. Revolutionize the way you update the content of your meeting minutes using the ErgoOffice Apps for tablet and smartphone. A complete software for the detailed calculation, offering, invoicing and the site following up of your projects ! Specially designed for the construction companies of all sectors including the ones from the heating-sanitary-electric trades. The LITE version of Ergo ‘Architecte’ for only 790€ (VATex) The ideal solution for small architect / engineer offices, startups and individuals. Experience, flexibility, service these are our main strengths. The thousands of users of our software products and the quality of our clients in Luxembourg and Belgium speak for us. Mainly dedicated to the continued development of our main-line products we offer for them training courses, installation and extended technical support and helpdesk. In addition to that we undertake developments for Windows, mobile devices and for the Web. Technical support is the key to the success of our products. We offer complete maintenance contracts with unlimited helpdesk use, remote or on site assistance and all program upgrades included. Our technical support makes everything to keep things moving. » 05/01/2018 Ergo is 'BIM-ready' ! » 16/04/2015 Le CCTB-2022 (nouveau cahier de charges type pour la Wallonie) est maintenant intégré dans Ergo !